A Spring Thing is a bloomin' great bunch of 30 songs about spring. Now available with Words on Screen™ v2. Click here for more titles in the Seasonal Series. 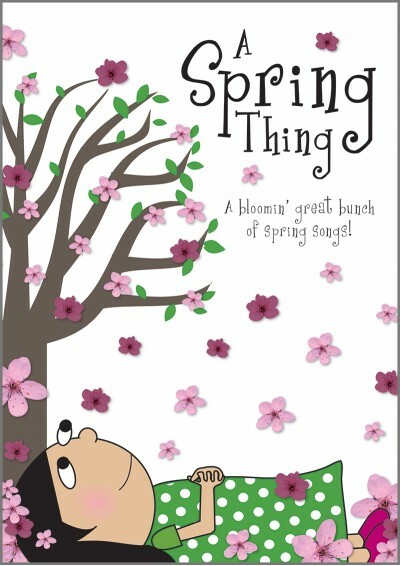 A Spring Thing features 11 of the best songs about spring from our existing catalogue together with 19 new songs especially written by established Out of the Ark writers. 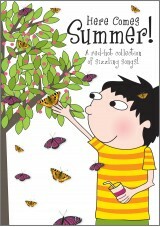 From fun songs about pancakes, spring chickens and chocolate to more thought-provoking ones about nature, the changing of the seasons and new beginnings, A Spring Thing is the perfect collection of songs about spring for primary school children of all ages. Now available with a Words on Screen™ v2 CD ROM allowing you to display song lyrics on any whiteboard, computer screen, television or interactive touchscreen. The lyrics synchronize with the music as it plays making them easy to teach and easy to learn! 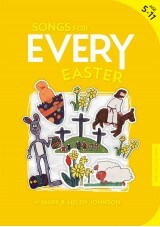 for a whole host of Easter ideas! Streaming is free for the first 12 months; after that a current Annual Digital Site Licence will be required to be able to continue streaming. Customers will receive a renewal notice by email 28 days before the end of the 12 month free period. Words on Screen™ CD ROMs are supplied with a single user licence which allows the Words on Screen™ CD ROM to be installed on ONE computer only. To license the installation of the CD ROM onto network servers and/or two or more computers, please purchase an Annual Digital Site Licence. With so many songbooks and audio files purchased in digital format, you need a legal way to install or distribute copies for use around the school. Out of the Ark’s Annual Digital Site Licences are the perfect solution! Continue to stream Words on Screen™ songs from your Out of the Ark Music online account on any device (beyond your free period). A separate Annual Digital Site Licence is required for each product title that you use in any of these ways and will need to be renewed each year. However, if you have a current Annual Digital Site Licence – Multi-Product, then ALL product titles that you have purchased are covered for digital permissions for one year without the need for individual licences. You will receive a renewal notice by email 28 days before the end of any 12 month licence period. You can renew your Annual Digital Site Licences by simply logging into your account if you have one and going to your My Licences page. Pick the relevant licence and click RENEW. If you have four or more product titles that you wish to license, it is more cost-effective and convenient to purchase an Annual Digital Site Licence – Multi-Product for just £39.96pa. This licence covers the same usages as the single product licences, but gives you blanket digital permissions for ALL Out of the Ark products that you buy. However, it does not include the right to perform any of our nativities or musicals to an audience (other than pupils or staff) - a separate Annual Performance Licence is still required for each of those titles. Can You Hear The Donkey? For full licence information for this product, click here or visit our Licences page. Includes a Words on Screen™ v2 eSongbook to stream or download via your online account. Instantly access Words on Screen™, PDFs & MP3s online. Streaming is free for the first 12 months; after that a current Annual Digital Site Licence will be required to be able to continue streaming. If you have purchased the above Words on Screen™ title, this licence enables you to install it onto more than one computer or onto a network. See terms below. If you have purchased multiple Words on Screen™ titles, this licence enables you to install them onto more than one computer or onto a network (a cost-effective alternative to buying 4 or more single licences). See terms below. This is ideal for the Spring term. 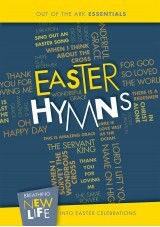 It covers lots of different occasions and is excellent value for money ﾖ a must-have songbook!